Laser tattoo removal is a safe and effective way of permanently removing a tattoo. Where some other methods, such as tattoo removal creams, dermabrasion and surgery, may result in scarring and infection, laser tattoo removal at sk:n is safe and proven effective. 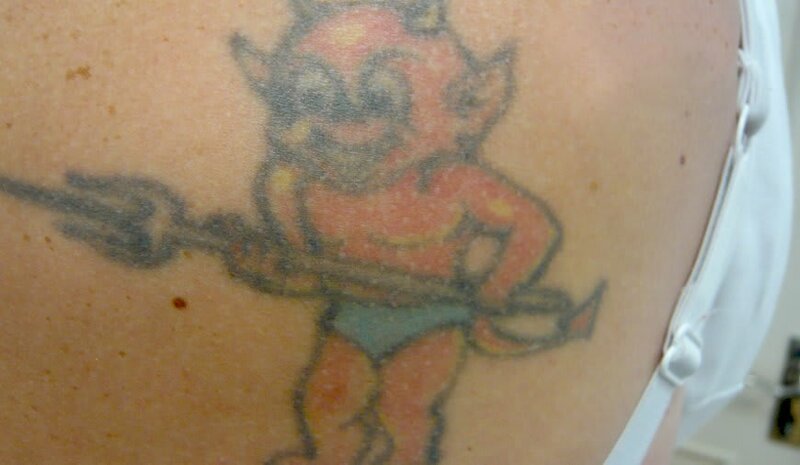 If you’re interested in getting a tattoo removed in Peterborough , book a consultation with our tattoo removal experts to find out if laser treatment is suitable for you. 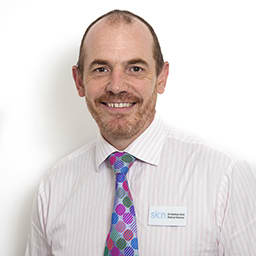 sk:n is home to more consultant dermatologists, doctors, plastic surgeons, nurses and therapists, than any other UK dermatology service provider. The sk:n team in Peterborough will ensure that your visit to the clinic is truly worthwhile: at sk:n we are passionate about helping you discover better skin. So, whether you suffer from acne, unwanted facial hair, regret an old tattoo, or simply just want to freshen up your complexion – we have the most effective treatments on the market to help you achieve the results you long for. Skn Clinics Cambridge Brooklands Avenue are rated an average of 4.9 out of 5 for Tattoo Removal based on 18 reviews.